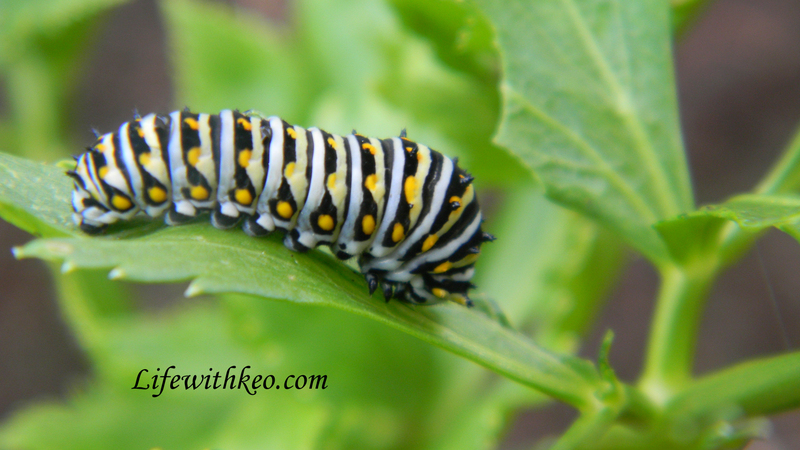 There have been lots of butterflies in my garden of late. 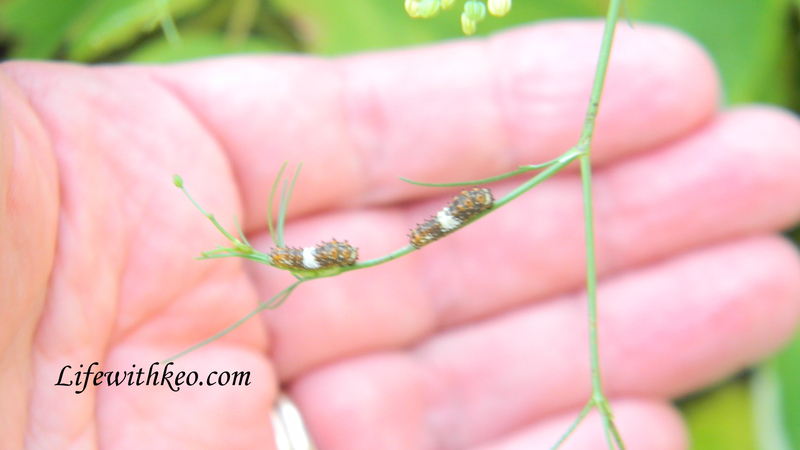 Of course that brings lots of caterpillars too. I have let my fennel grow wild in and among my raspberries. 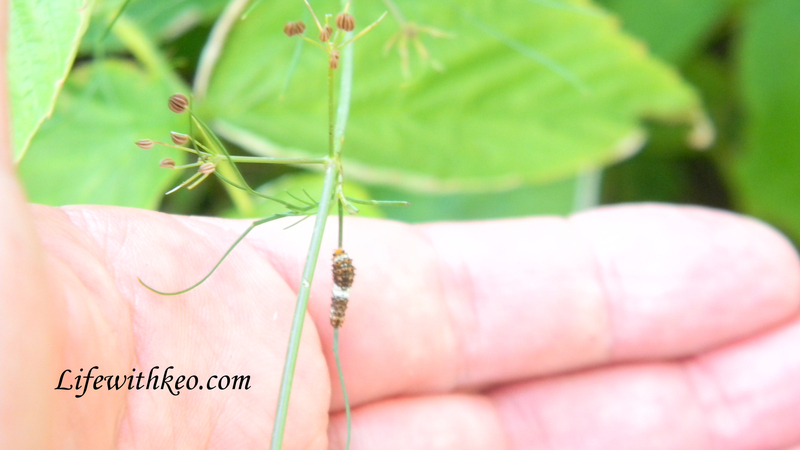 This Black Swallowtail is laid eggs a couple of days ago. 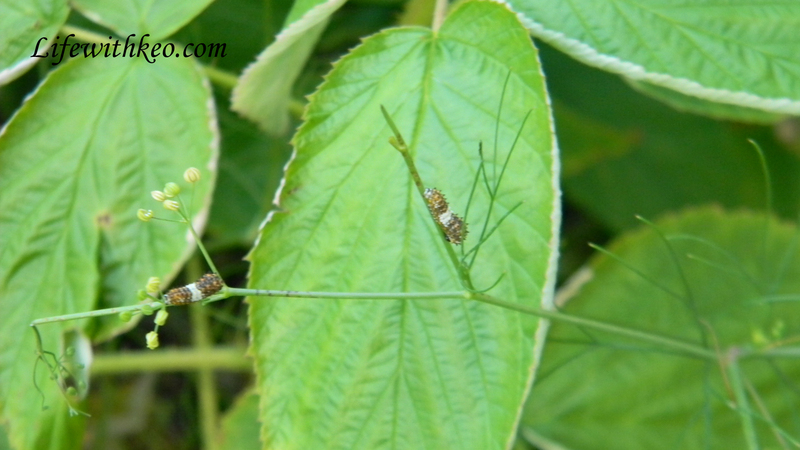 I looked today and counted 5 little caterpillars. 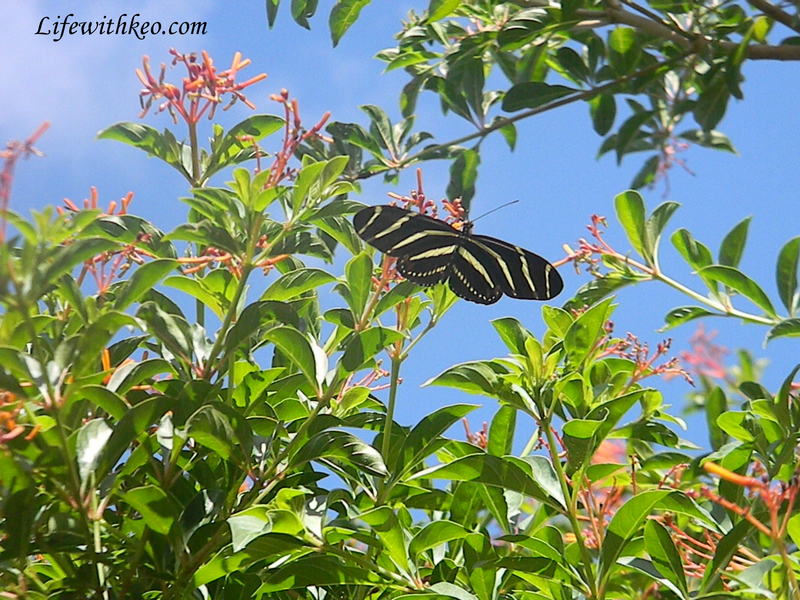 In the morning and evenings I have lots of Zebra Longwings which are the Florida State butterfly. 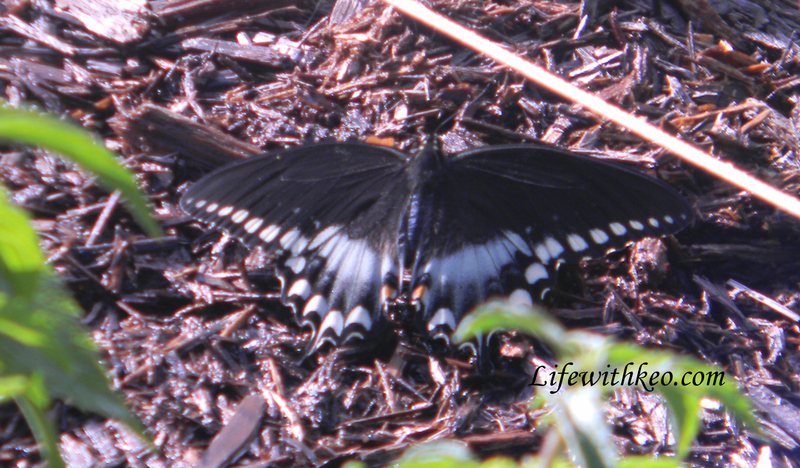 This entry was posted in butterflies, Photography, Posts and tagged Florida Butterflies, Swallowtail, zebra longwing. Bookmark the permalink.